In less than two days, this Tuesday at dawn, is the spring equinox. Same like solstices, equinoxes also have esoteric importance. Esoterically, solstices and equinoxes symbolize the path to awakening. It’s really incredible that the stars itself are showing this huge importance of the path to awakening, known to so many ancient people. 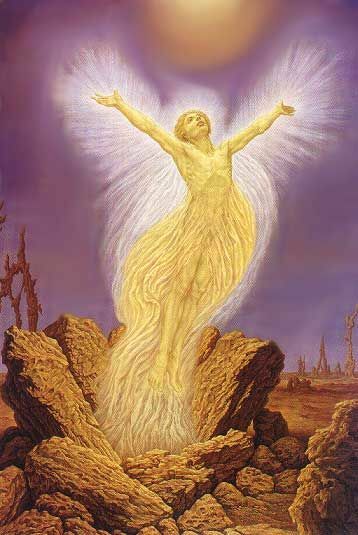 This spring equinox signifies the resurrection aspect of the esoteric work; it is a time when days start to get longer and longer, and the light predominates over darkness. Many ancient people have celebrated spring equinox (as well as solstices and autumn equinox), and have even aligned their temples to it. 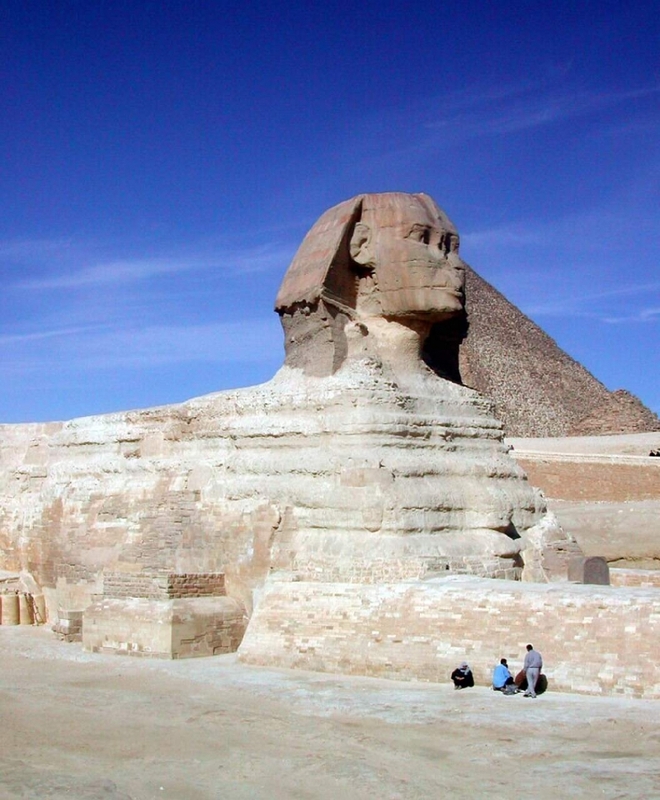 One of the most famous of such sites is the Great pyramid and the Sphinx in Egypt. It’s incredible that Sphinx’s gaze rests exactly upon the rising sun of the spring equinox, and also that at the noon of the spring equinox day, Great pyramid cast no shadow. Another important ancient site is the one in Cambodia, called the Angor Wat, also aligned to the spring equinox, so that as the sun rises, it crowns the pinnacle of the temple. There is much more to it, and also there are many of such sites around the world aligned to the spring equinox. If you want to find out about ancient places aligned to the spring equinox, click on the link. As mentioned earlier, the esoteric meaning of the spring equinox is profound, and there is definitely something going on at this time. You can read about esoteric meaning of the spring equinox on this link. There is also an article posted related to the ceremony and celebration of the spring equinox. I find that if you stay open for the possibility of something going on, and have intention and make some efforts to have understanding and experience of it, you can tune into the cosmic forces that are behind it and have amazing experience.